We frequently assist clients in this complex area of ‘Pension Freedoms’ legislation. 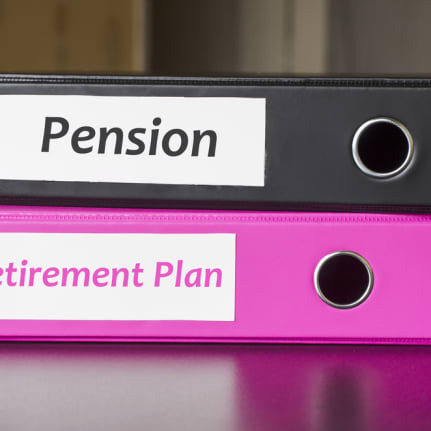 The decision to access pension freedoms has many important factors, and here we cover the top five considerations. How long has the money got to last, think about your health and lifestyle and consider how long your family members typically survive, then add a safety margin. Is your spouse younger – will you need to leave money for them? Any assumption needs to be robust, because once the fund has gone there are no second chances. How much do you spend? Do you have a modest lifestyle or expensive tastes? How will your expenditure change when you stop working and have more time to yourself? Do you have any burning ambitions on your ‘bucket list’ or one-off events (such as a new car or a family wedding) that will require funding? How will inflation impact on all of the above in the future? The investment return on your pension fund will need to cover all of these things, therefore it is crucial to take the appropriate amount of risk to deliver the right level of return to achieve your objectives. Avoid any ‘get rich quick’ investments and ones that seem too good to be true; they probably are! The key thing to remember here is to diversify. How much can you afford to give to the family without running out of money? How much do you need to save now to achieve the retirement lifestyle you want? See more on lifetime cashflow modelling here.